With Marketing Your City, U.S.A.: A Guide to Developing a Strategic Marketing Plan, you’ll discover how easy it is to market your hometown to potential tourists. You’ll find a simple, sure-fire strategy proven to bring out the charm and beauty of any town, anywhere. You’ll learn ways to improve the ”packaging” of your community, while at the same time improving its visible appeal to tourists. 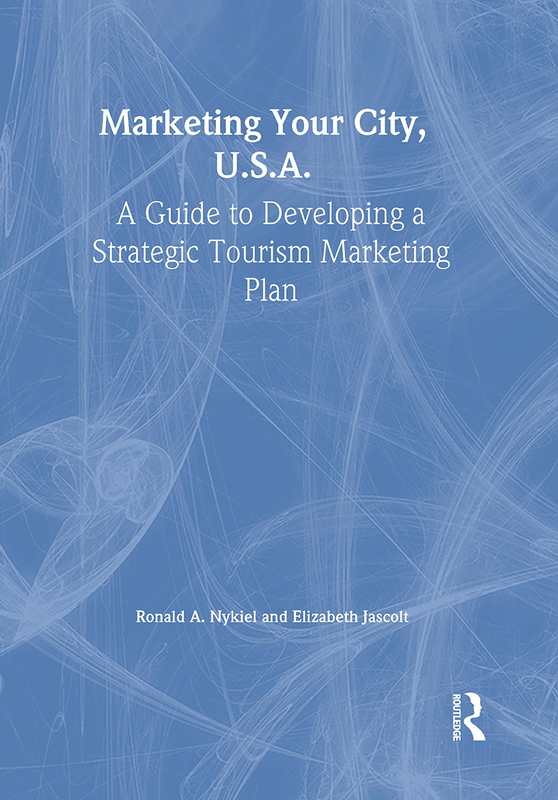 Marketing Your City, U.S.A. gives you the guidelines for developing and selecting objectives, key strategies, and tactics that will help you produce or increase revenue through increased tourism. how to communicate with both audiences--the public and local residents After reading Marketing Your City, U.S.A., you’ll find tourism a win-win situation: the more you attract tourists the more outside revenue you’ll gain. You’ll approach tourism with a confident strategy that guarantees your hometown’s success. Tourism can be difficult and overwhelming, so let Marketing Your City, U.S.A. guide you every step of the way.